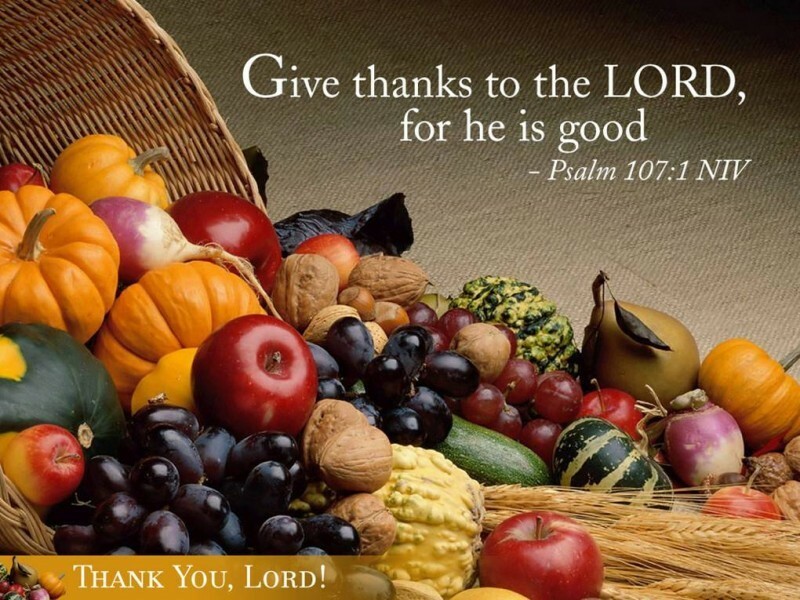 "How to Have an Attitude of Gratitude"
Do you sometimes not feel very Thankful? The Apostle Paul, while in prison in Rome, wrote one of the most joyful and Thankful letters in the New Testament, the Book of Philippians. We can learn some valuable lessons from him on how to be thankful and have an attitude of gratitude even when we don't fell very much feel like it.